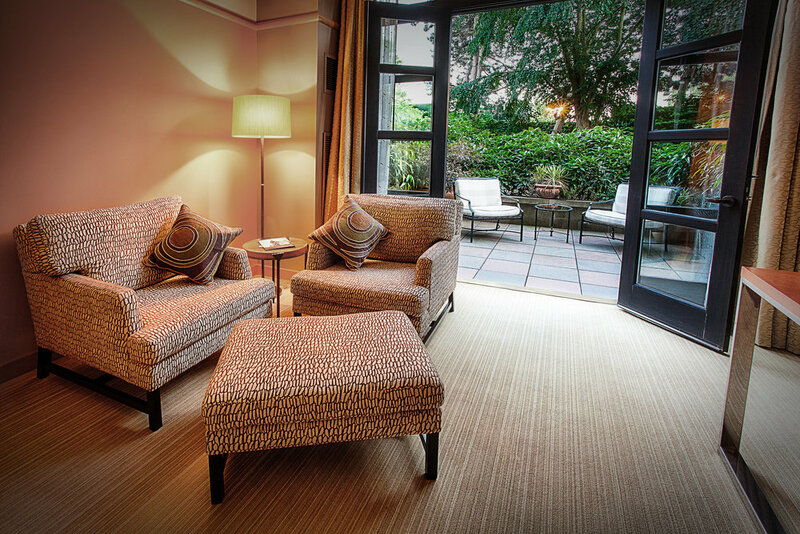 The Bellevue Club Hotel is a boutique garden hotel where comfort meets wellness. 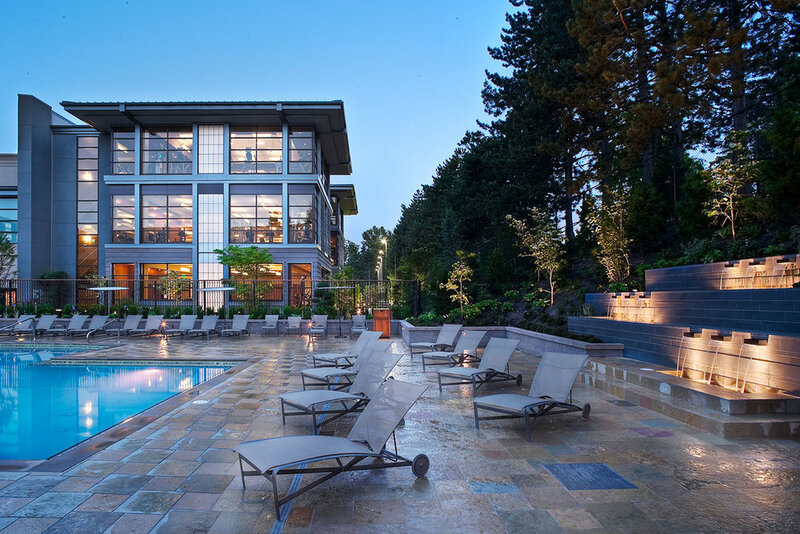 Just minutes away from shopping, hiking, wineries and more, our nine-acre property includes four innovative restaurants, a full-service spa, indoor and outdoor pool, full-court gymnasium and multiple exercise studios. Relax in our richly furnished rooms or explore the world-class social and athletic facilities of the Bellevue Club, where guests have access to over 90 fitness classes per week including yoga, spin, barre and Pilates taught by the most sought-after wellness experts in the Northwest.